Ron Ippoliti's freelanced Washoe Valley Connecting Railway in HO and HOn3 was inspired by the shortline Virginia & Truckee Railroad in Nevada. You will see Southern Pacific power on the layout along with Ron's own Washoe Valley Connecting Railway and Yacolt Railway. 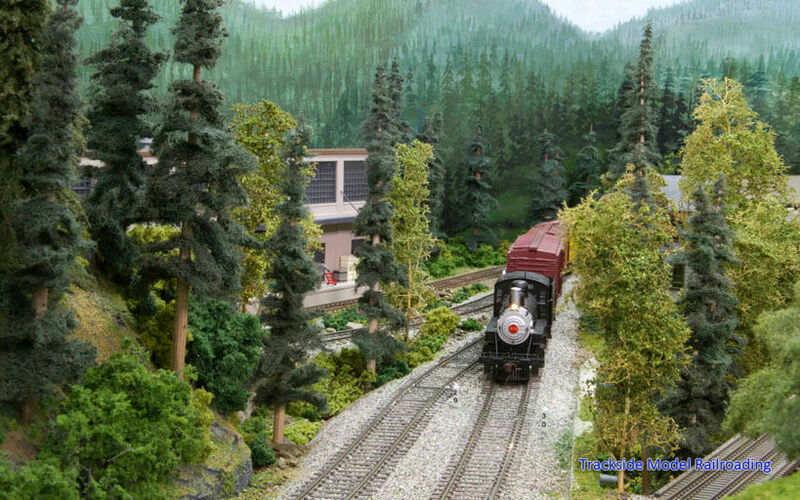 Ron operates in about 1960 and has modeled the layout in a more Pacific Northwest locale. The layout is built for operations and includes a wide variety of industries and several cities. 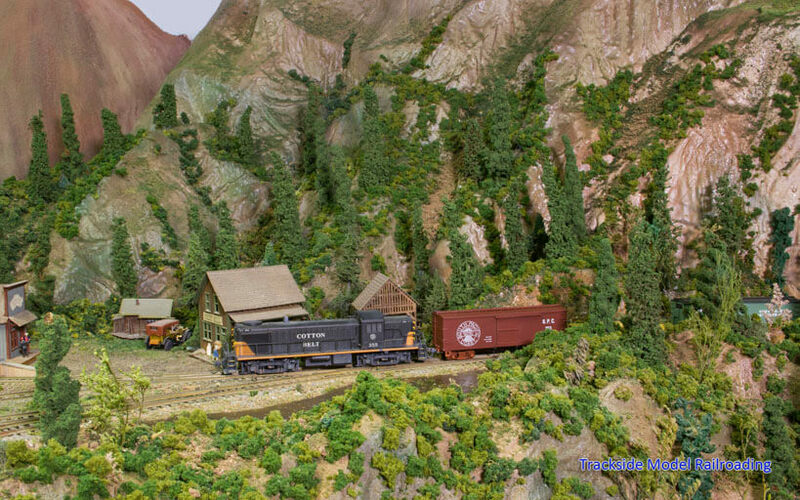 The Kitchen Canyon Railroad is Dan Allen's HO scale freelanced layout built around the Wauconda Quarry, which produces limestone. In addition to serving the quarry, the railroad hauls fruit, lumber, fertilizer, and other goods for the towns of Kitchen Canyon, Amyville, and Wauconda. 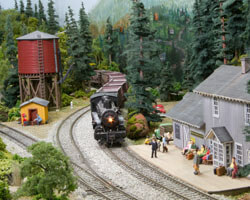 The layout is based in 1947 and runs only steam locomotives. The quarry is based on the prototypical Wauconda Quarry, which is located in northeastern Washington State. 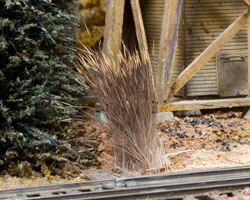 We show you how to make tall grass tufts for your layout using animal hair. The project is simple and can easily completed by newer modelers.